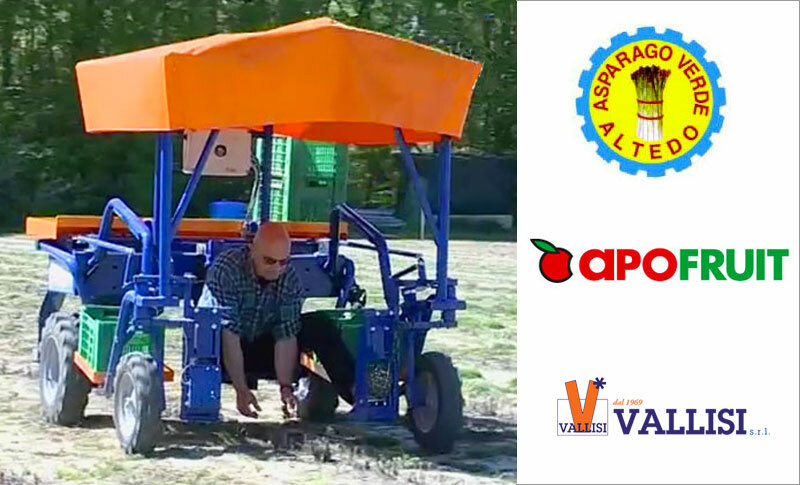 Daniele Vallisi spoke at the 47th Sagra dell’Asparago Verde di Altedo I.G.P, (Altedo P.G.I. 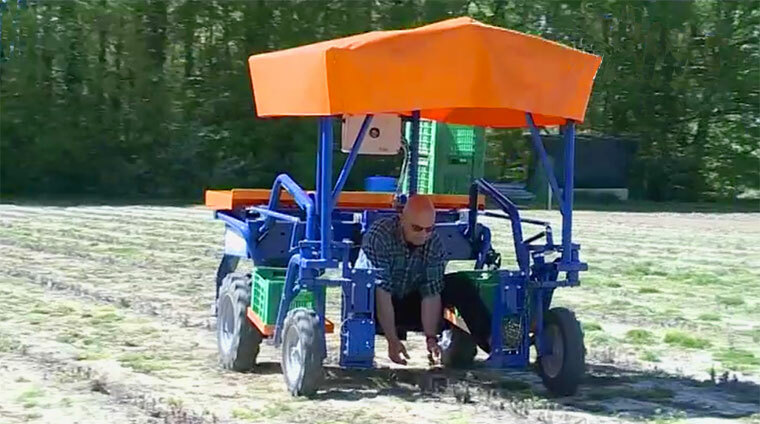 Green Asparagus Fair), an event wholly dedicated to the mechanisation of the asparagus supply chain. 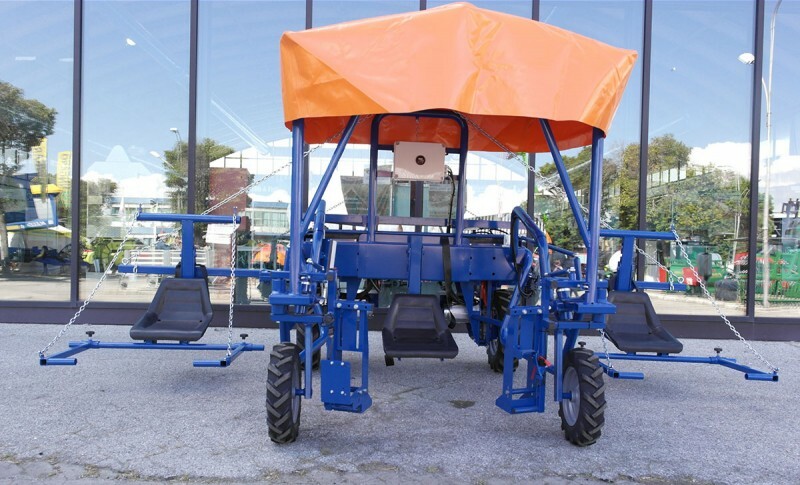 We exhibited at the 67th Foggia Farming and Livestock Show, a major showcase for agricultural mechanisation, with a vast array of high-grade farming machinery and equipment on display. 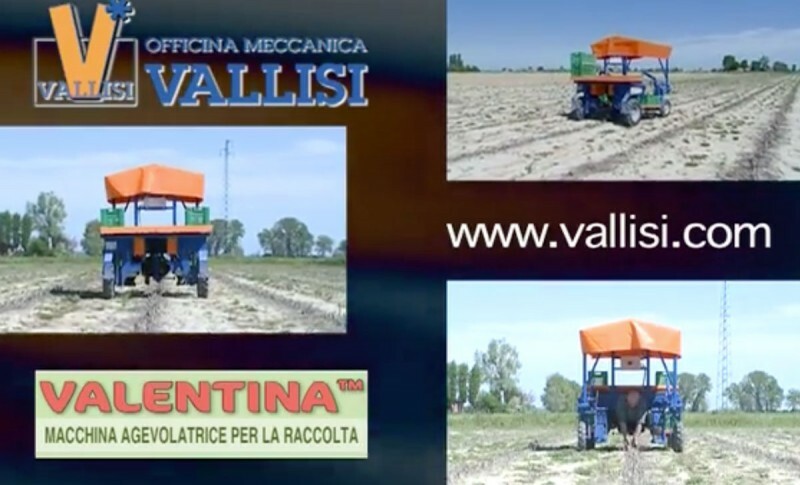 The first television advertising campaign dedicated entirely to Valentina, the electrically powered harvest facilitating machine produced in 8 different versions, is now being aired. 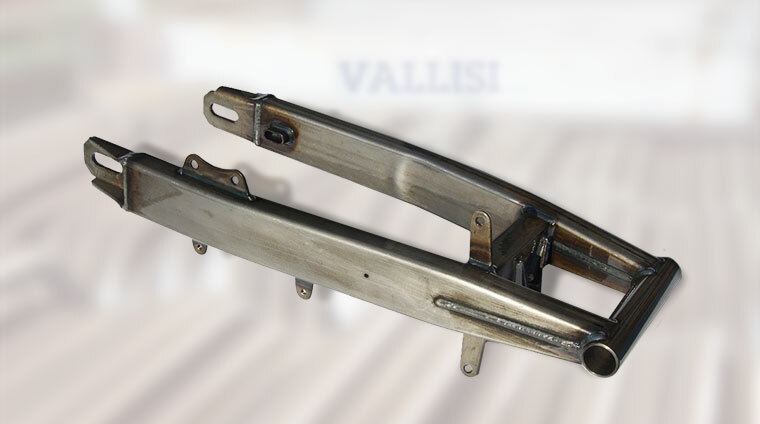 We will be at EIMA 2016 in Bologna from 9 to 13 November 2016. 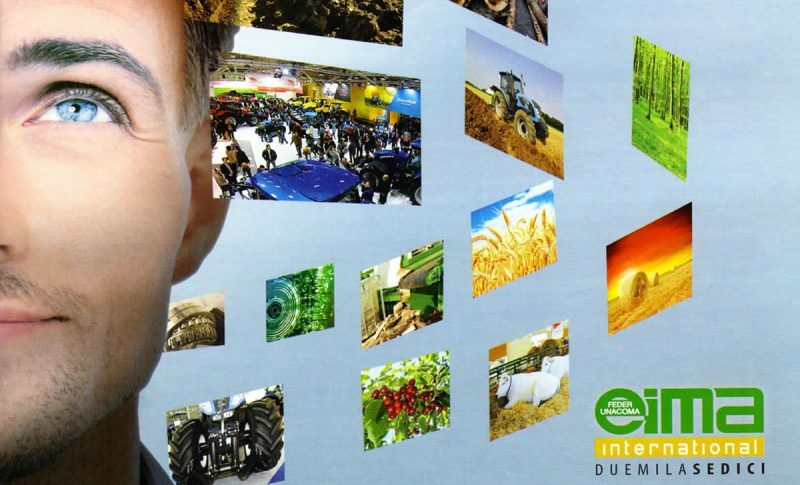 EIMA International is the International Agricultural and Gardening Machinery Exhibition, held every two years.